Kareena Kapoor, looking stunning in a white dress, turned up at a Bandra midnight mass sending her fans into a happy tizzy. 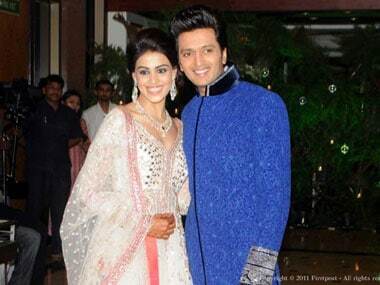 Riteish Deshmukh's wife Genelia D'Souza on Tuesday gave birth to the Bollywood star couple's first child — a baby boy. 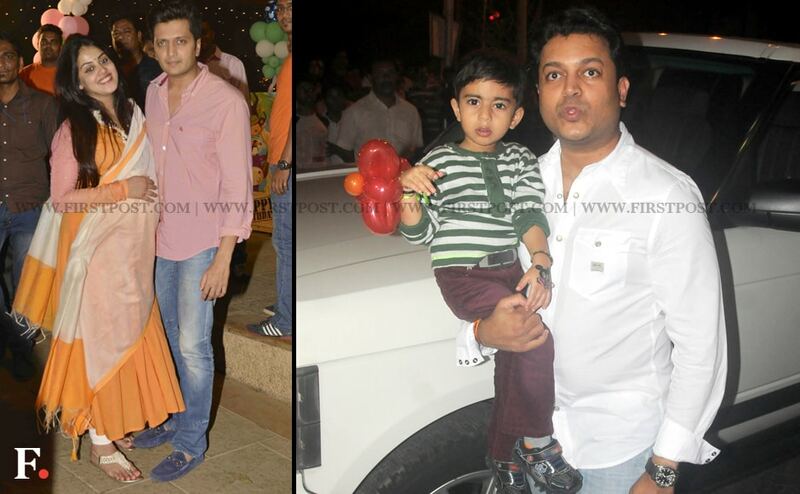 The birthday of Beti B was a grand affair with several star kids turning up to wish Aaradhya Bachchan on her birthday. Click here to view photos. 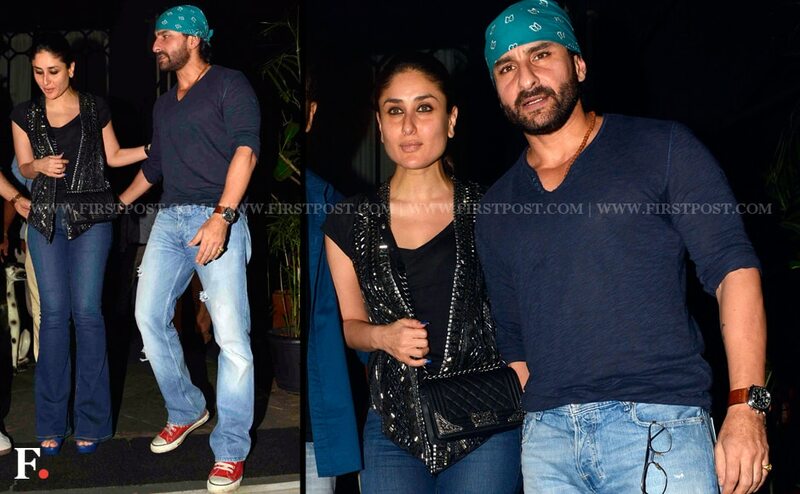 Saif Ali Khan and Kareena Kapoor enjoyed a quiet dinner while Aamir Khan met Vidhu Vinod Chopra on Monday night. Click here to find out how the celebs spent their Monday night. 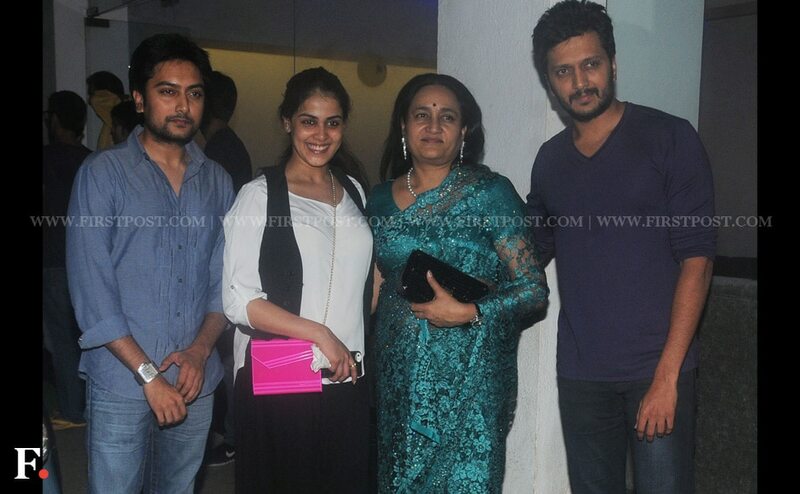 Pregnant Genelia D'Souza was spotted at the screening of Riteish Deshmukh's film, Ek Villain. Here are the images from the screening. 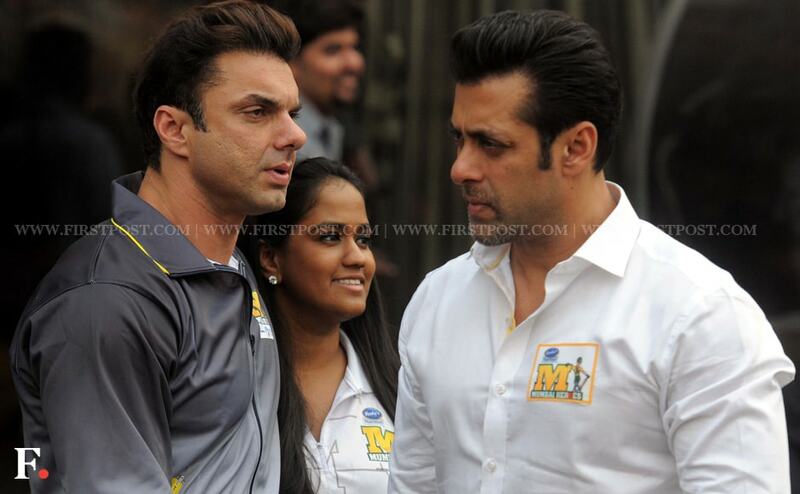 The celebrity cricket league kicked off yesterday with the Jai Ho team — Salman Khan, Sohail Khan, Daisy Shah and Genelia D'Souza being present on the grounds on Sunday. The opening match was between Mumbai Heros and Chennai Rainos at Navi Mumbai. Here are the images. 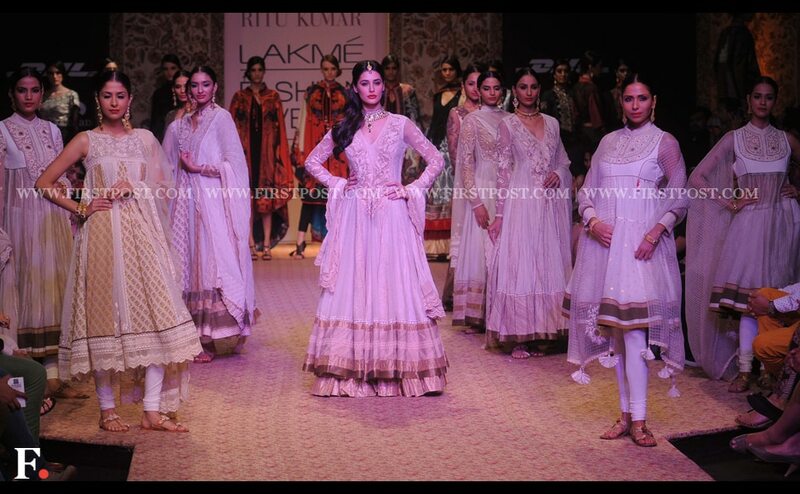 Nargis Fakhri who is basking in the limelight of Madras Cafe's success walked down the ramp for Ritu Kumar in Lakme Fashion Week. Here are the images. Genelia D'Souza has been a regular on the sets of her actor-husband Riteish Deshmukh's "Grand Masti", and much to the delight of everyone, she got home-cooked food.